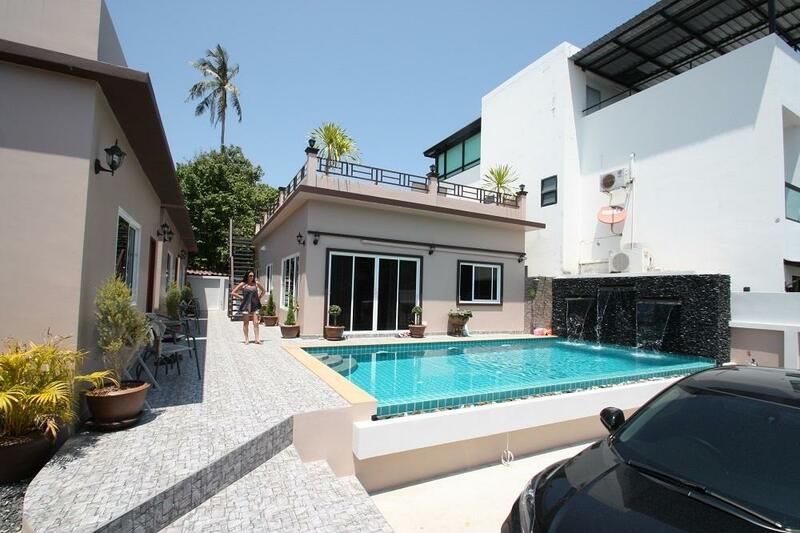 Property Detail: New property for sale is located in a quiet place between Rawai and Nai harn. 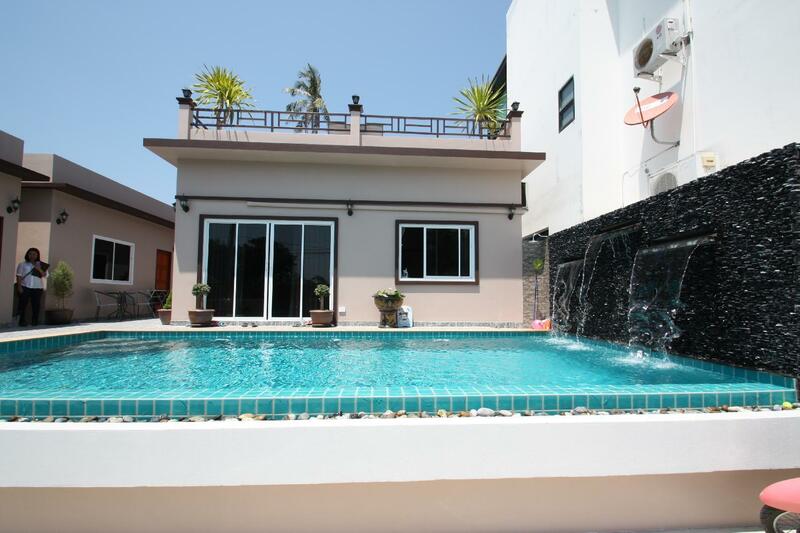 The villa is about 5 minutes away from Nai harn beach and 5 minutes away from Rawai beach. Shops, restaurants and super market are within few minutes away as well. 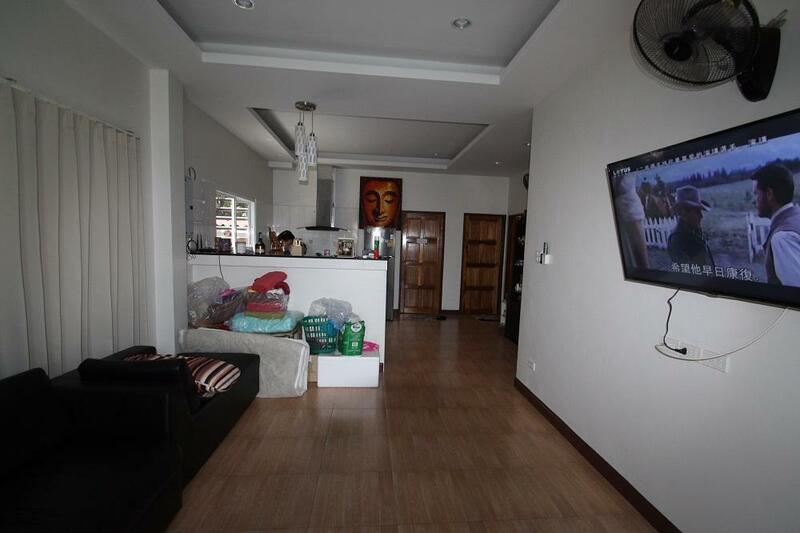 Ideally of this cozy property for investment rental with a minimum 5% rental return of rental come. 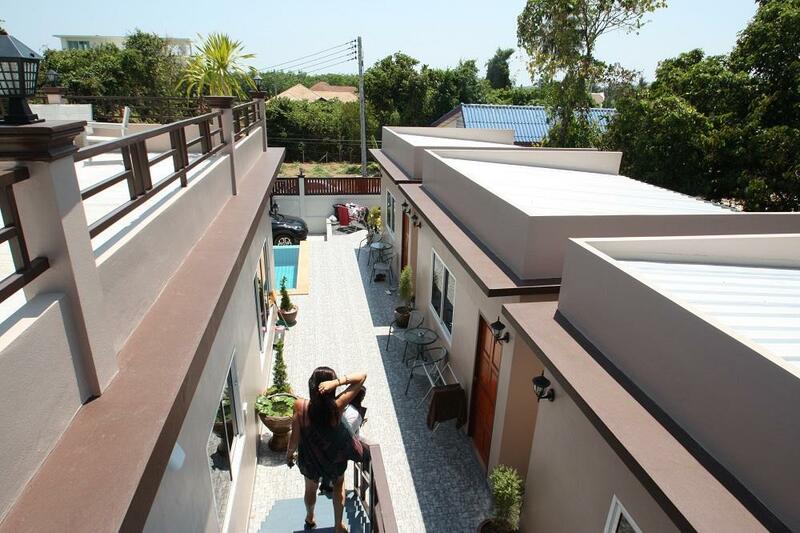 Other Detail: The villa is designed for holiday home and rental home with another 3 separate buildings for more convenient of the owner and guests. Main building consisting of 3 bedrooms, 2 bathrooms, open plan living area, open plan dining area, fitted western kitchen with equipment. 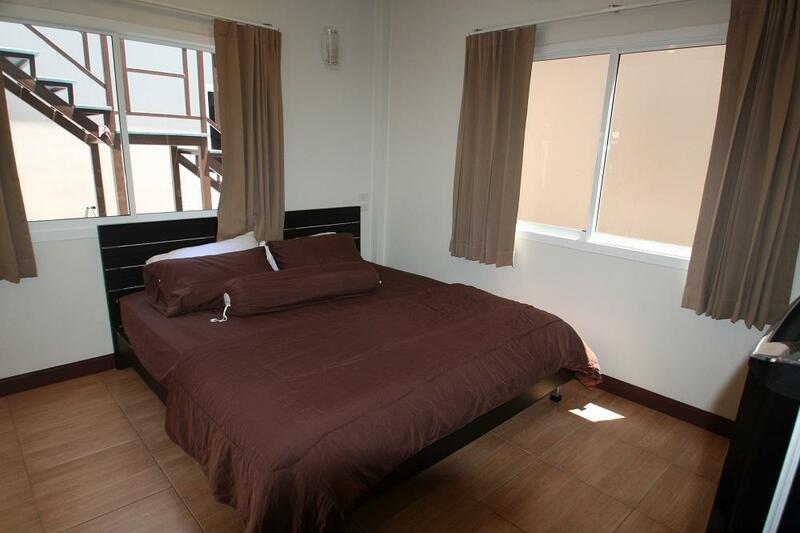 Here is another 3-separate small building each one are following details; -	1 bedroom -	1 en-suite bathroom -	1 television -	1 fridge -	1 wardrobe -	1 air-conditioning -	1 fan Each room comes fully book on peak season at minimum rate at 1,200 THB a night. Cable TV and Internet wifi are including. The property has private well water with 3,000 liters of water tank. Private swimming at 4mx9m for relaxing. Also, car park and motorbike parking space are provided as well. 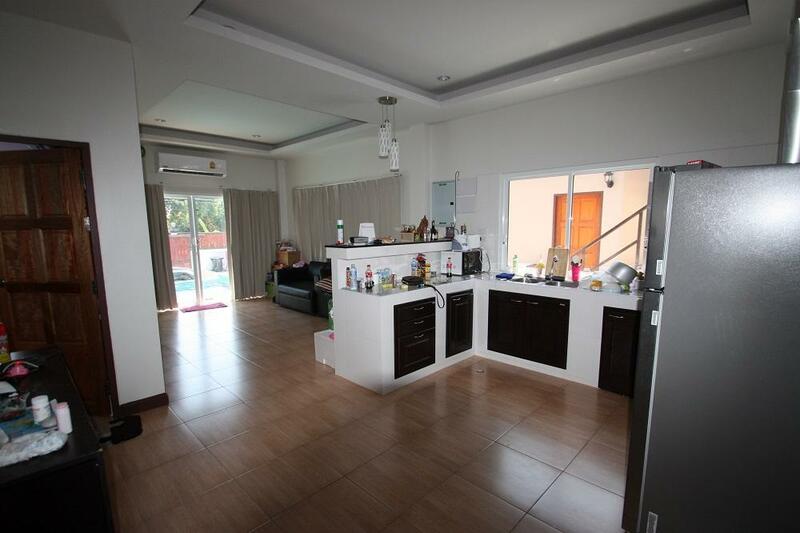 Fully furnished and ready to move in at the asking price at 12,2 million THB.